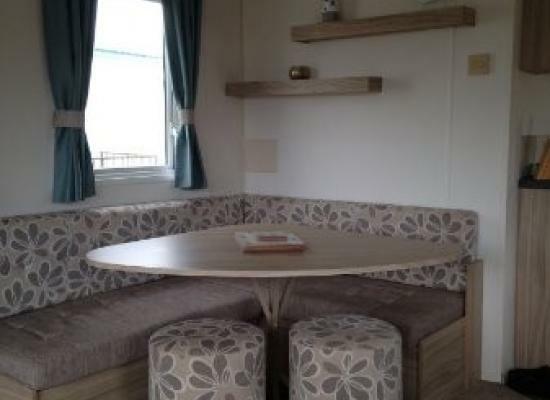 Well equipped modern 3 Bedroom Caravan for hire, close to all local amenities. 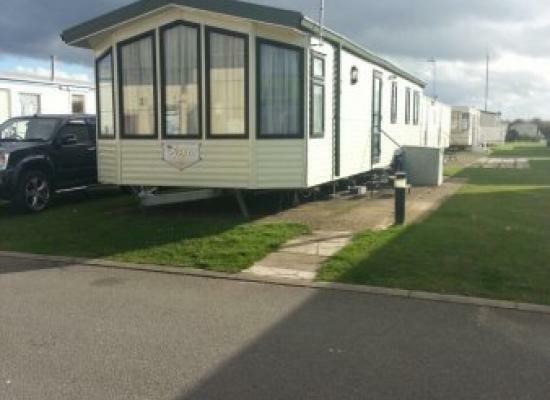 The caravan is situated on a clean and friendly park with lots to do on the door step. Kerfoots Caravan Park itself has a childrens play area and it's only 2 minutes walk to the nearby beach and fun fair. Kerfoots has a reputation for being a quiet park where you can be fully relaxed.